Svaneti- is a historic province in Georgia. 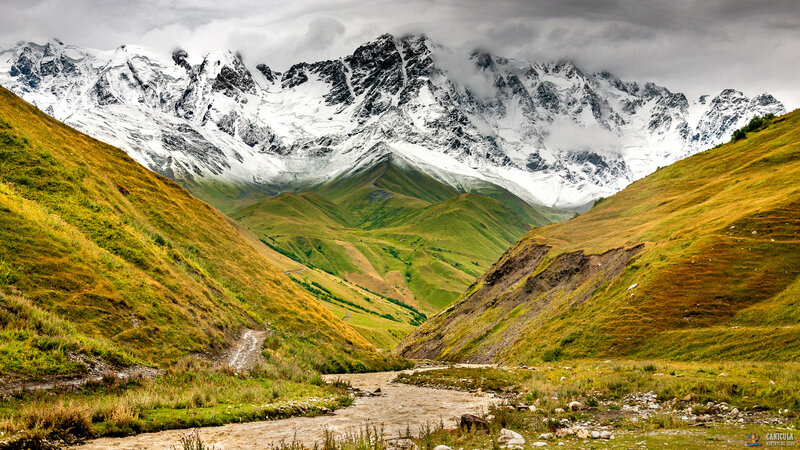 Situated on the southern slopes of the central Caucasus Mountains and surrounded by 3,000–5,000 meter peaks, Svaneti is the highest inhabited area in the Caucasus.The highest mountain in Georgia, Mount Shkhara at 5,201 meters (17,059 feet), is located in the province. 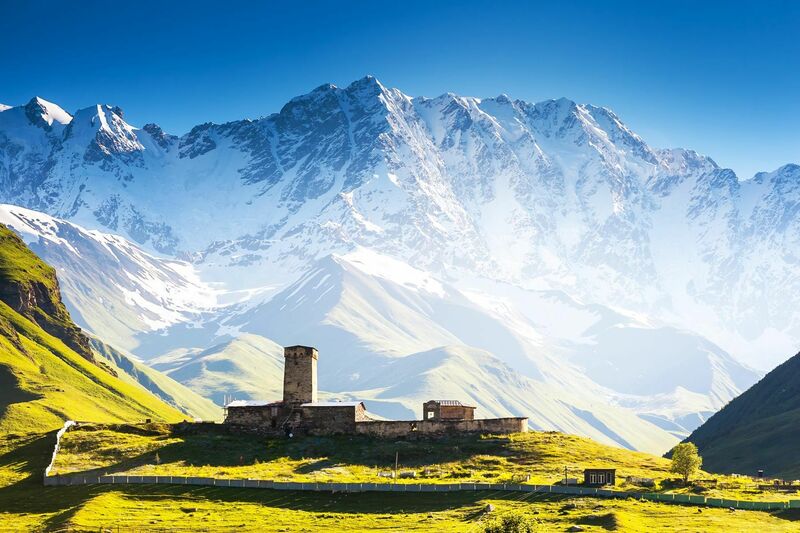 Svaneti is known for it’sarchitectural treasures and marvelous landscapes.The famous Svanetian towers erected mainly in the 9th-12th centuries, make the region’s villages interesting and amazing to explore. In the province are dozens of Georgian orthodox churches and various ancient historical buildings. Architectural monuments of Upper Svaneti are included in a list of UNESCO World Heritage Sites.Mestia is the regional capital of Svaneti. It is also the main centre of tourism for the region. It is a relatively small townbut it is the main service center for the Svaneti region and as such has many of the characteristics of larger cities. A new road a renovated town center with a number of new buildings, and a new airport has made traveling to Mestia much easier.